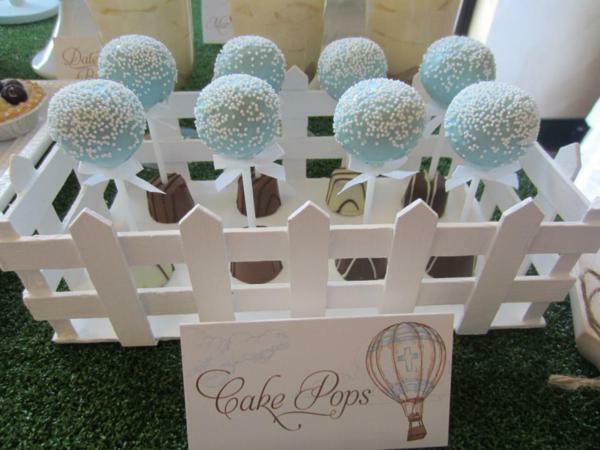 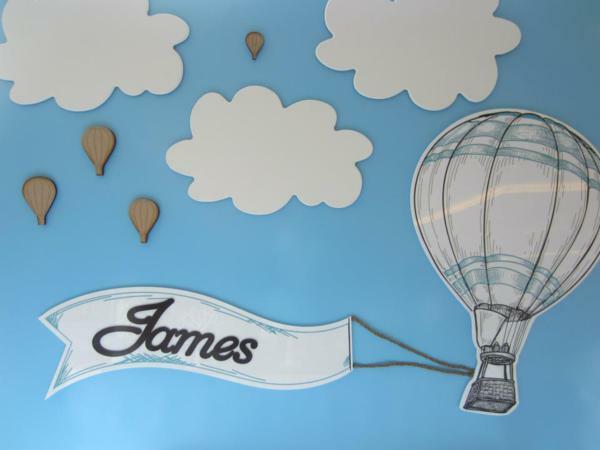 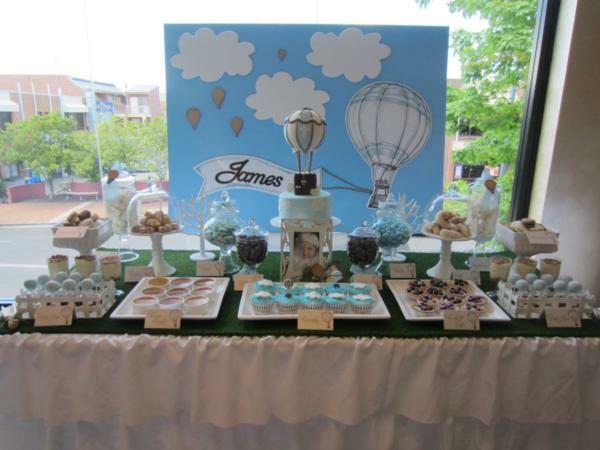 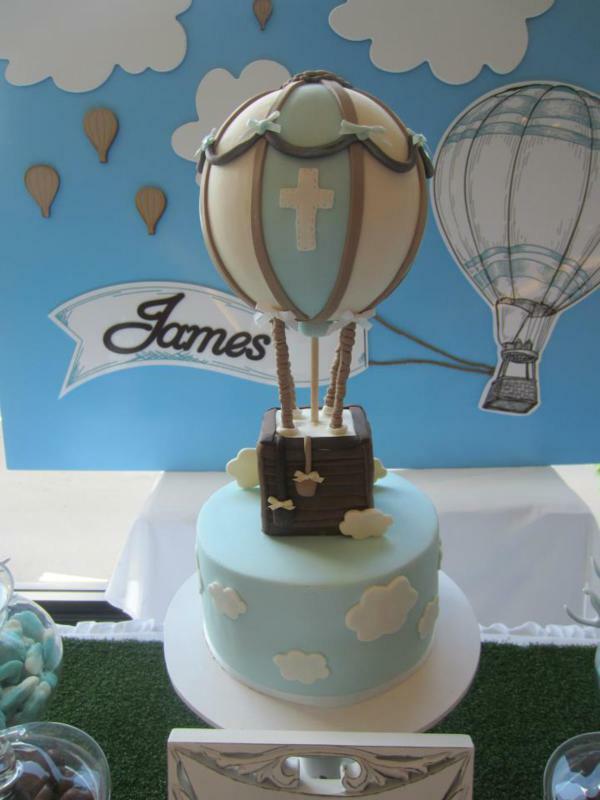 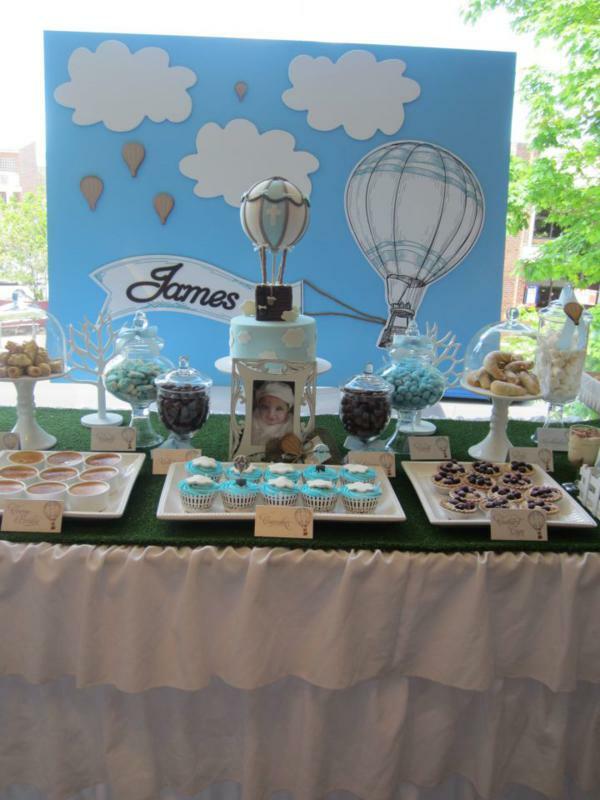 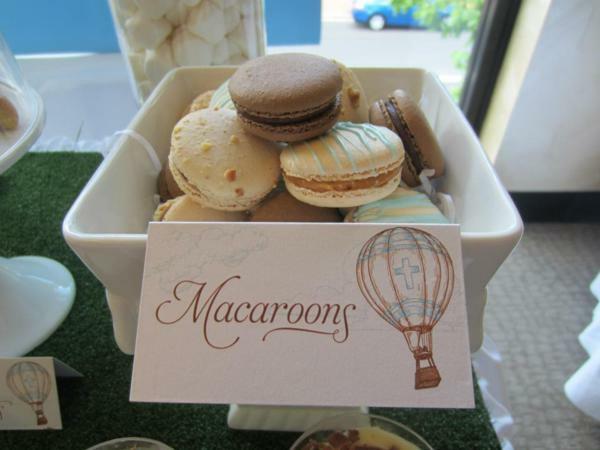 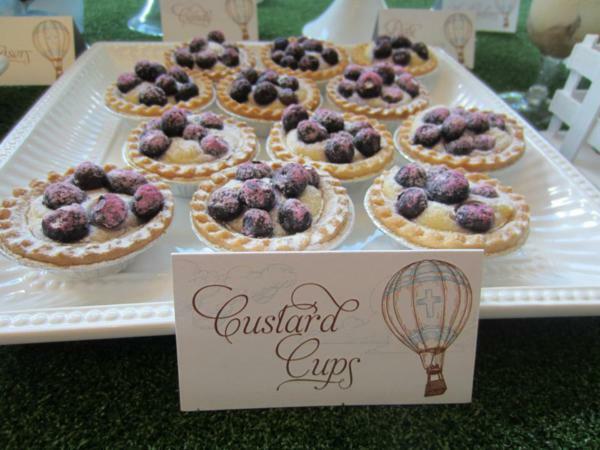 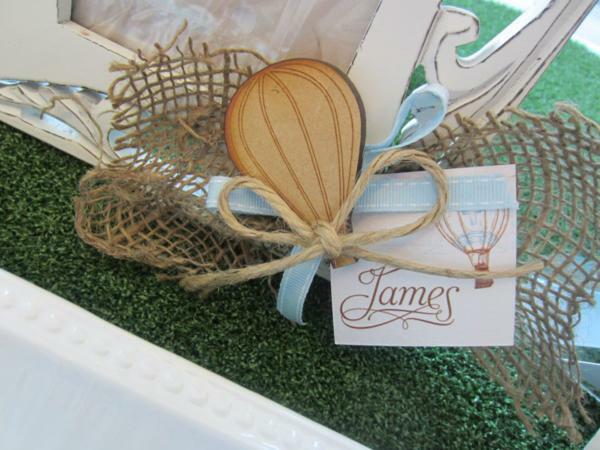 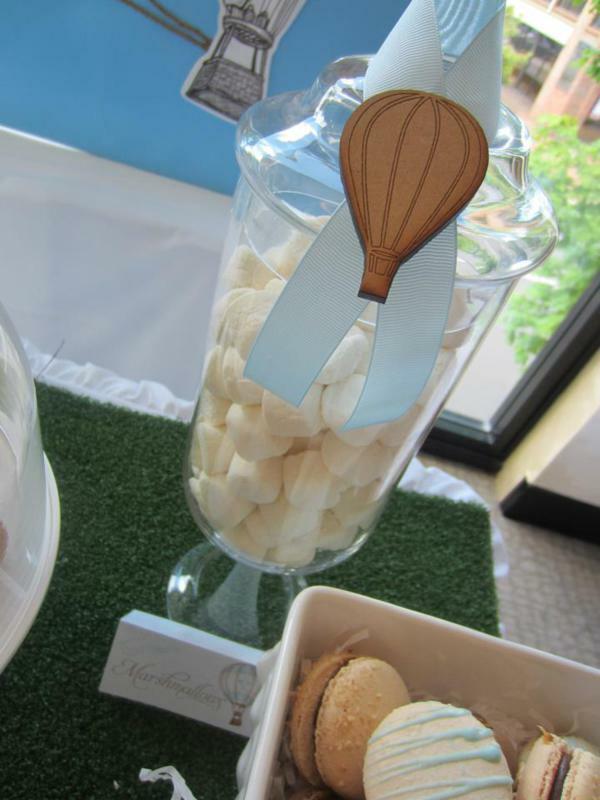 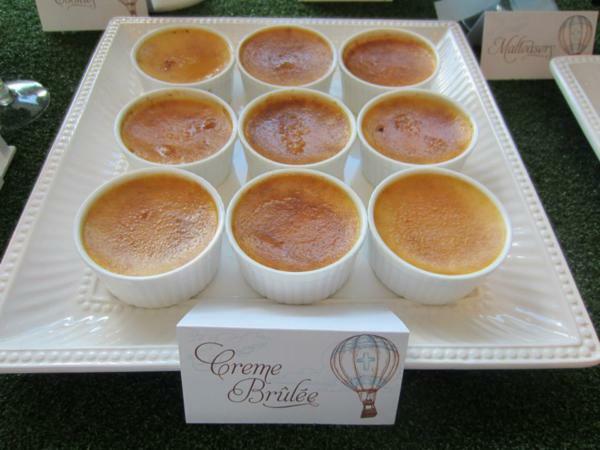 This precious HOT AIR BALLOON CHRISTENING PARTY was submitted by Joanne of Cakes by Joanne Charmand. 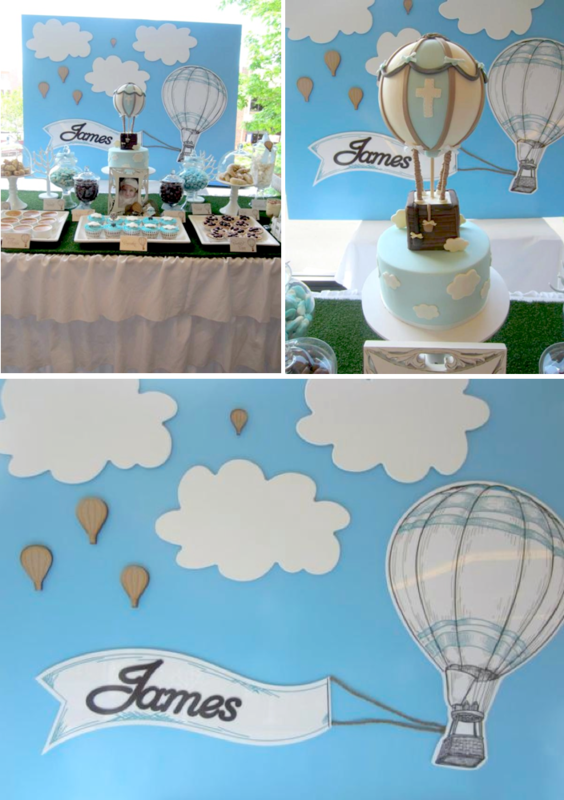 There are so many sweet elements in this hot air balloon party! 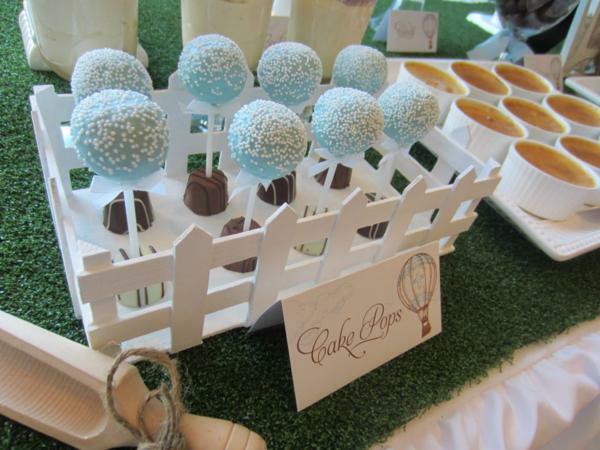 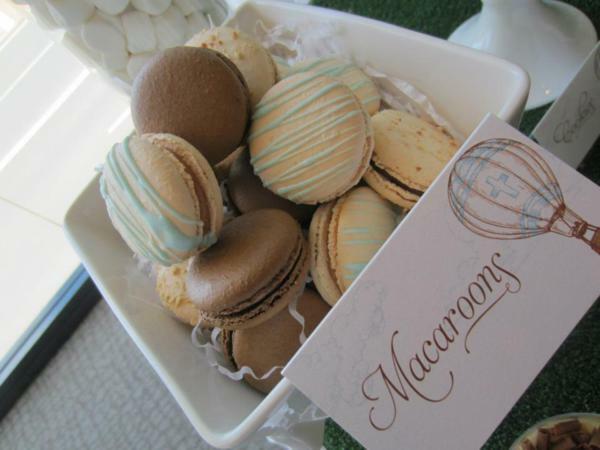 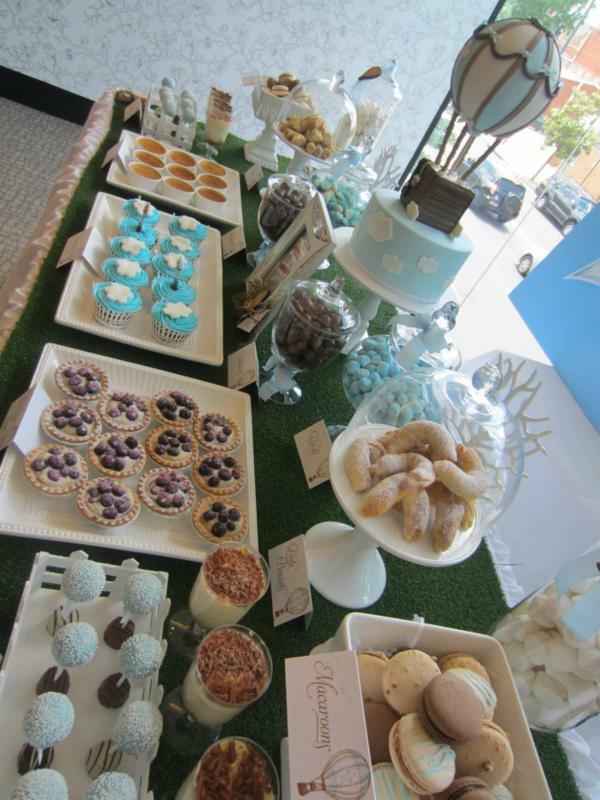 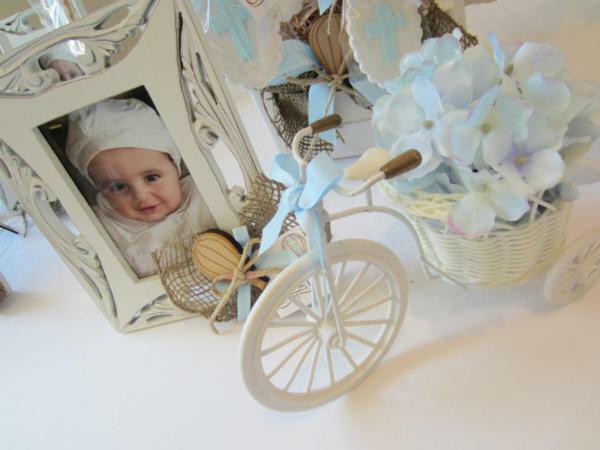 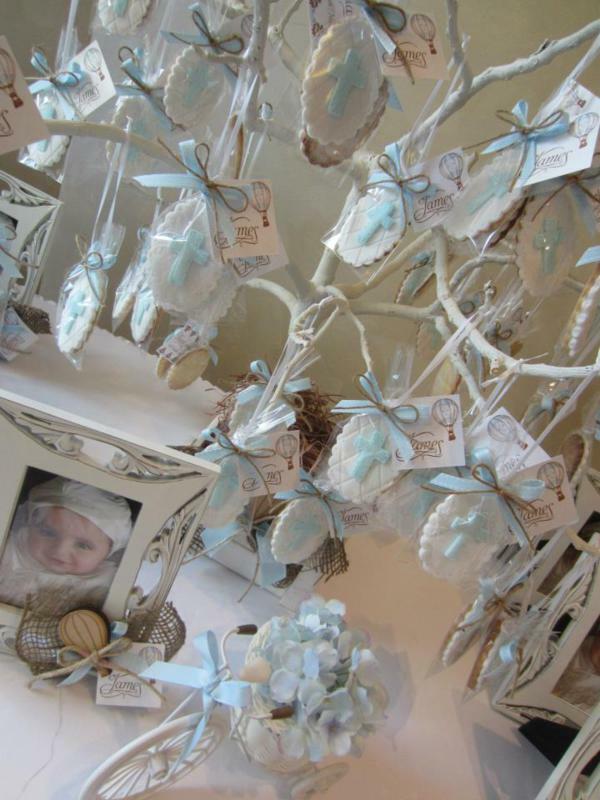 A lot of these ideas could be used for a birthday party or a baby shower, too! 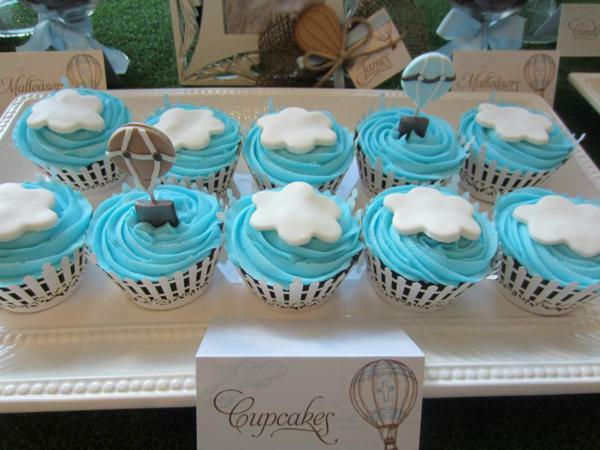 buy Casio watches, you can even order these watches online. 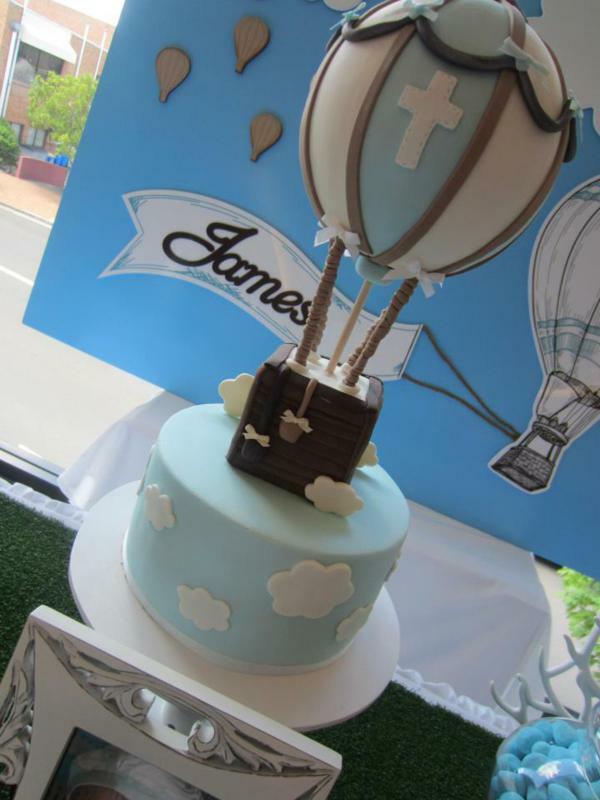 and there has been many different custom designs.